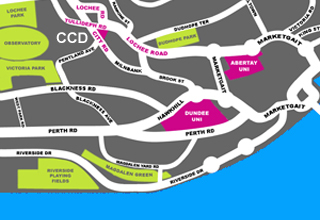 We're a family church of all ages and backgrounds who love Jesus and love Dundee. We'd love you to join us on Sunday at 10:30am at the Friary on Tullideph Road. The Friary is a well-loved community venue, which is available for one-off and regular bookings. Weekly community activities include: Community Bridge, Recovery at the Friary, Zumba, SUN Drop-In & Little Stars Parents & Toddlers Group.